The wife of Shigeru Fujiwara. 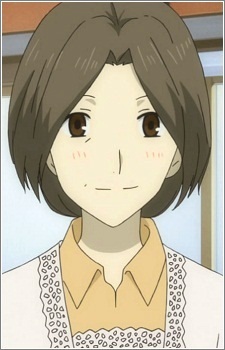 In the past, she offered Natsume Takashi to live with her and her husband, since she is unable to bear children. Touko is a very kind and loving housewife who treats Natsume as her own child, and she cares about him a lot, providing him with the mother-figure he always wanted.